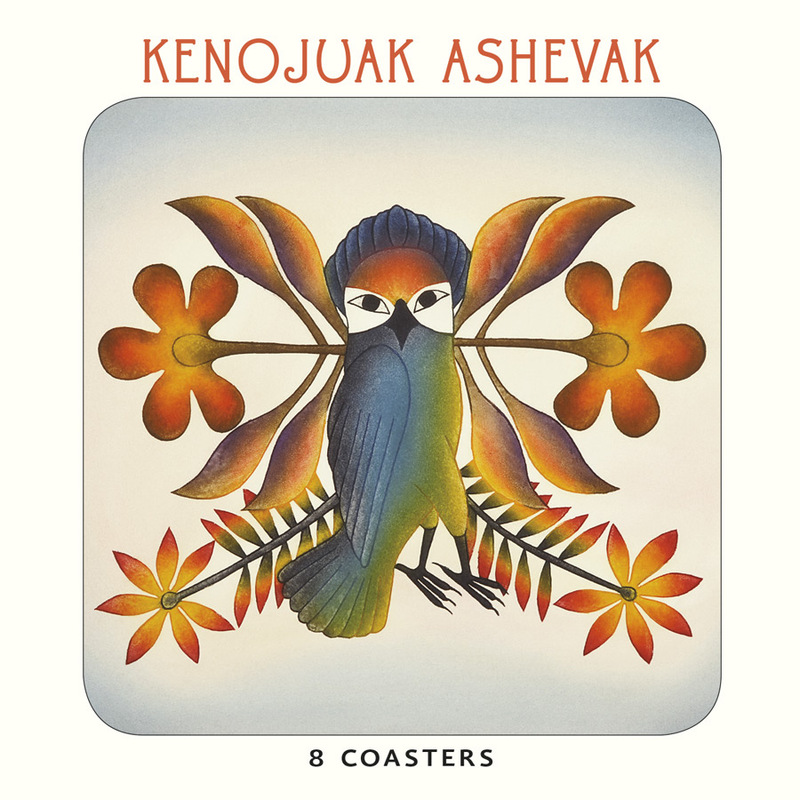 Coasters: 3¾ x 3¾ in. 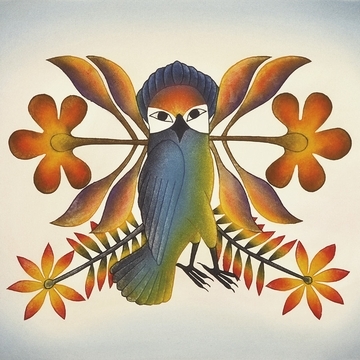 Using the birds and other wildlife of the Arctic north as her primary subjects, Kenojuak Ashevak created masterful prints at the Kinngait Studios in Cape Dorset, Baffin Island, for more than five decades. Her powerful works helped bring the Inuit artists of Cape Dorset to the attention of Canada and the world.